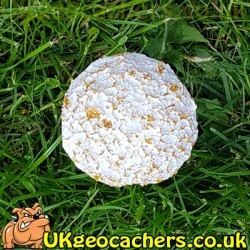 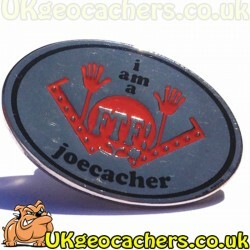 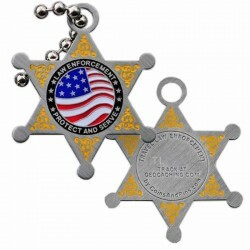 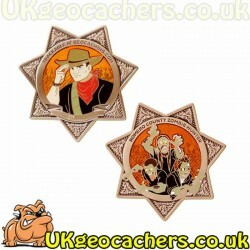 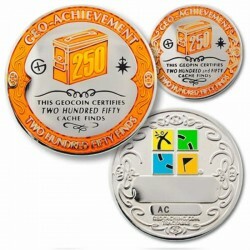 How many times have you found a geocoin in a geocache and you had no idea what its mission/goal was? 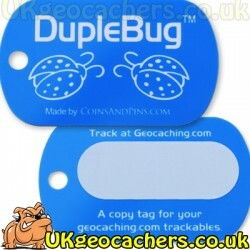 With a geocoin passport geocachers will be able to see at a glance what your coins goal is and can even enter their information in it as a permament record of their assistance. 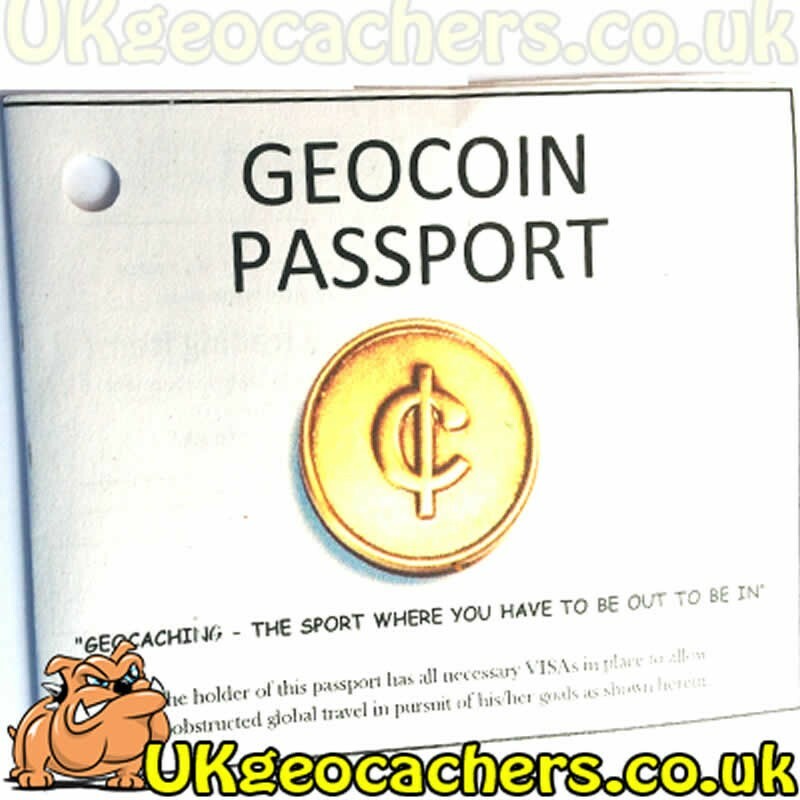 These Geocoin Passports are printed on "Rite in the Rain" waterproof paper with waterproof ink. These Geocoin Passports are printed on "Rite in the Rain" waterproof paper with waterproof ink. 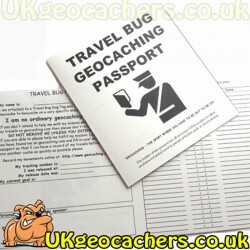 Each passport has space for 39 log entries from the geocachers who help your Geocoin on its journey. 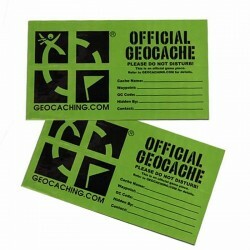 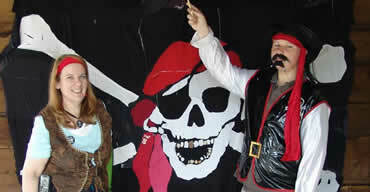 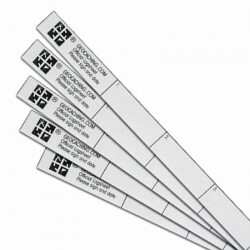 Personal message from you to fellow geocachers. 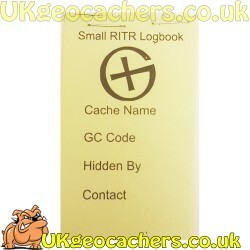 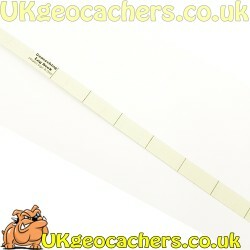 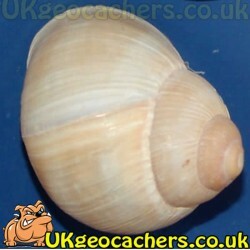 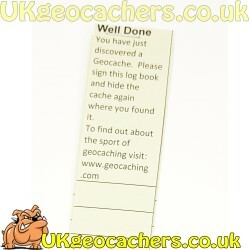 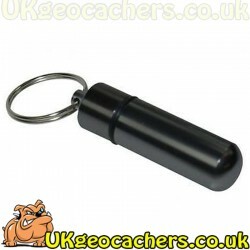 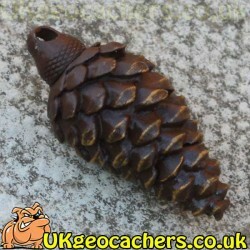 This will give you a permament record of your geocoins travels and it makes a great companion for it on its travels. 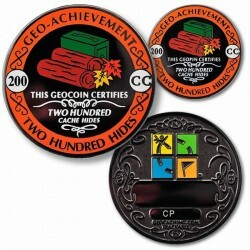 Note: Geocoin shown for illustration only. 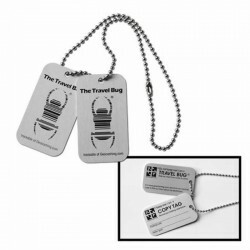 The price quoted is for the passport only.